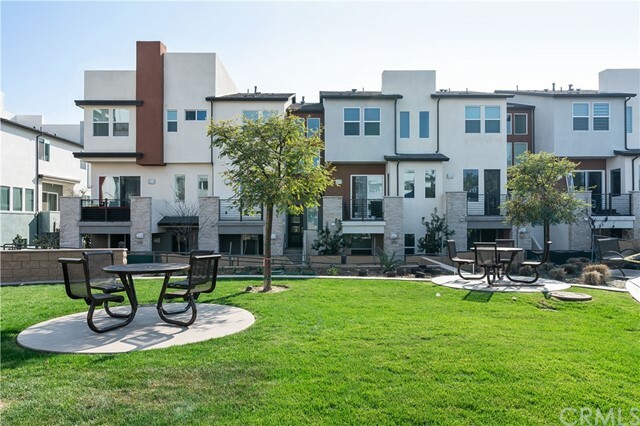 Welcome to Central Park Village! 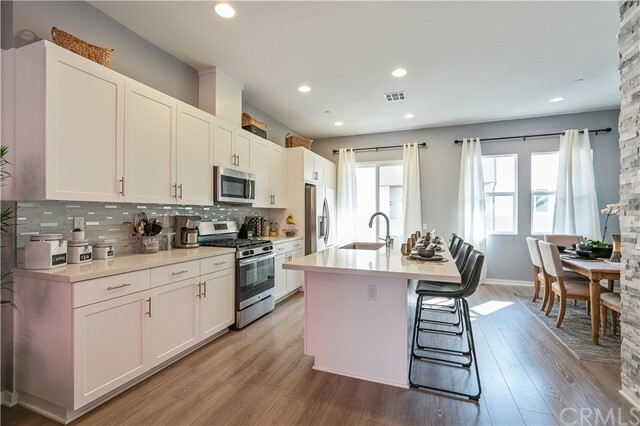 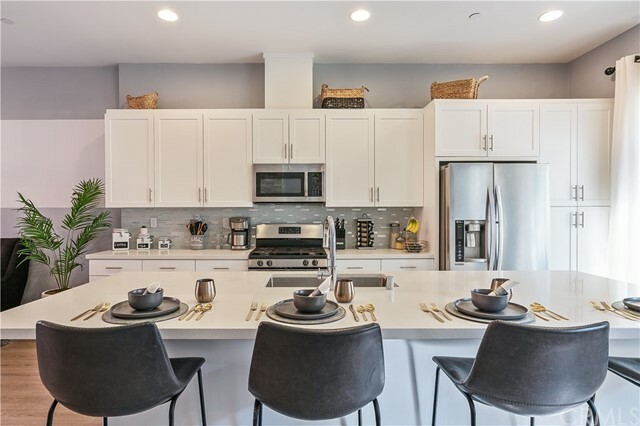 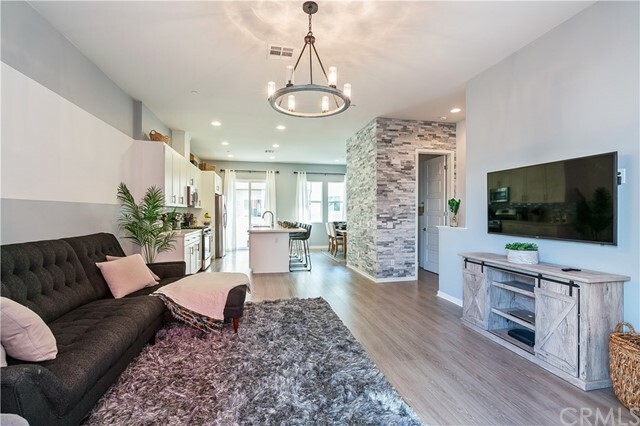 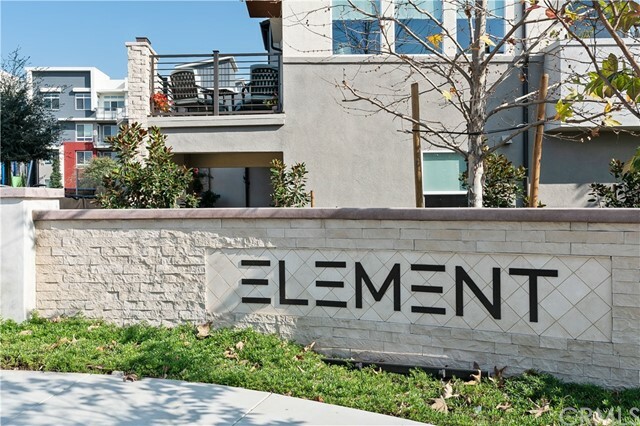 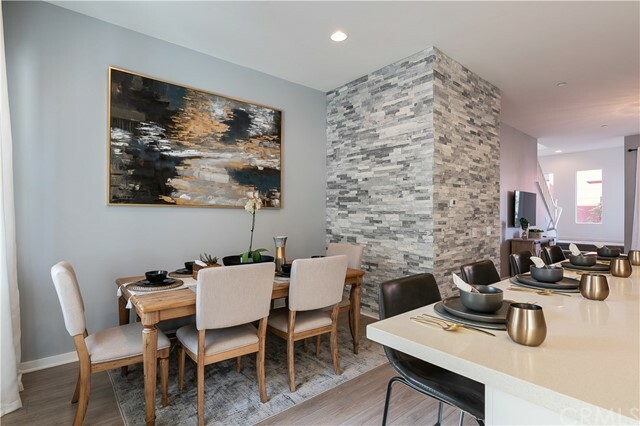 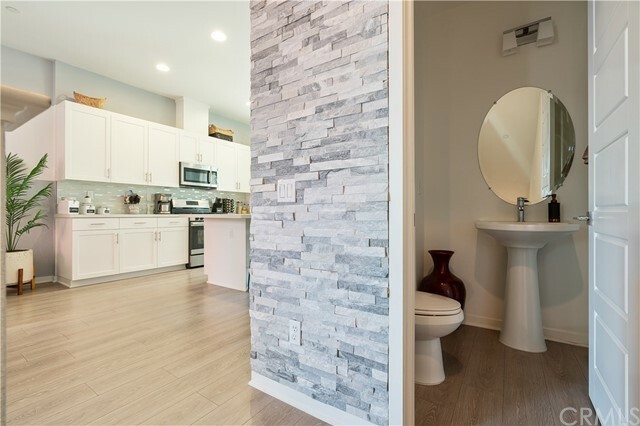 This beautiful Townhome within the Element development features custom finishes like European Quartz Counter tops, recently added stone ledger by the dining room, full tiled back splash, laminate flooring and GE Profile stainless steel appliances. 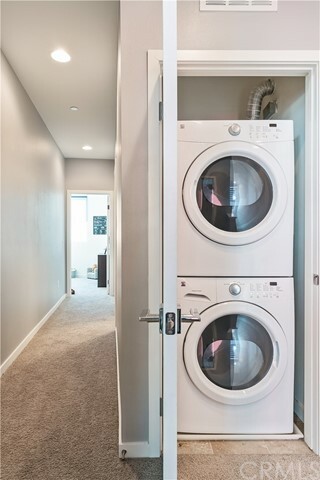 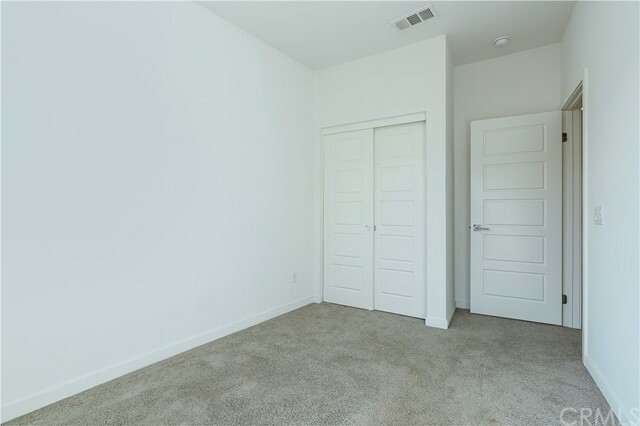 As you enter the first level, there is a large and open den along with a half bath off the entrance to the garage. 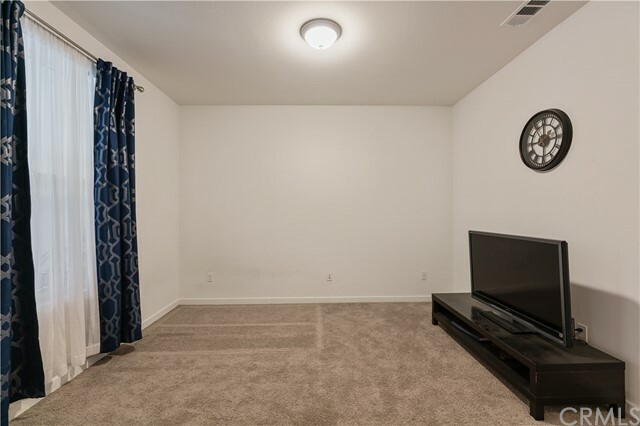 The 2nd floor is one open and large great room with 10' ceiling and a spacious kitchen with island, walk in pantry, plus another half bath. 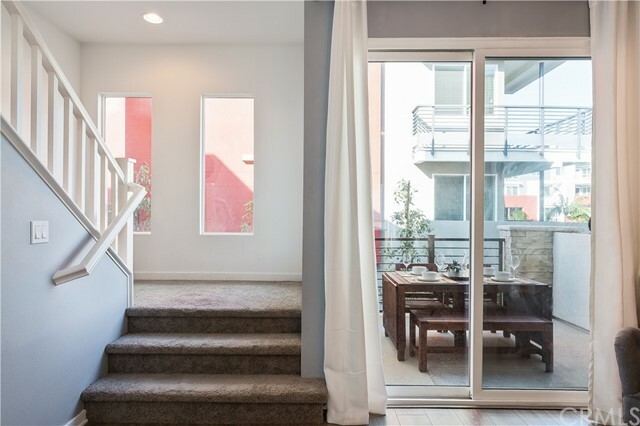 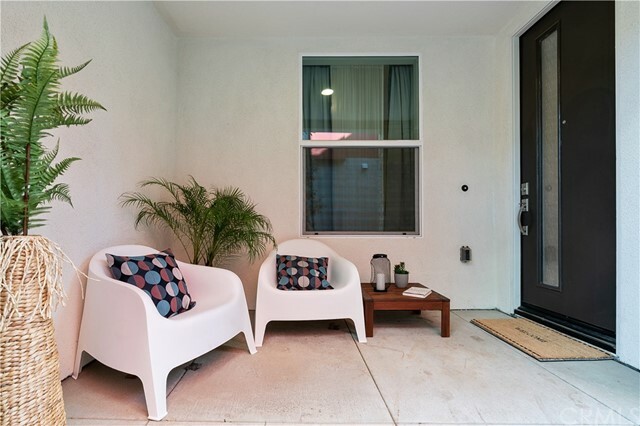 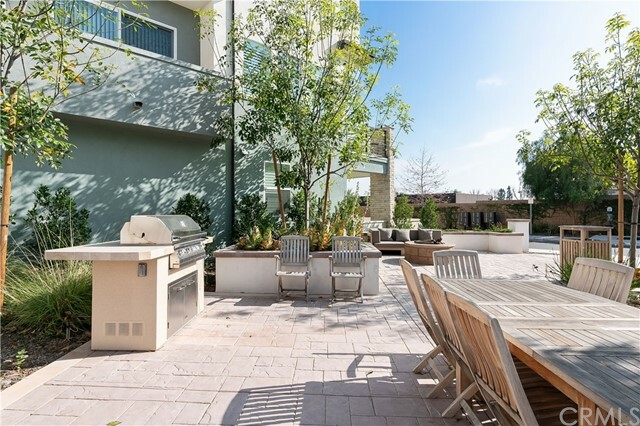 off the living room you can walk out to 1 of 2 balconies large enough for hosting dinners. 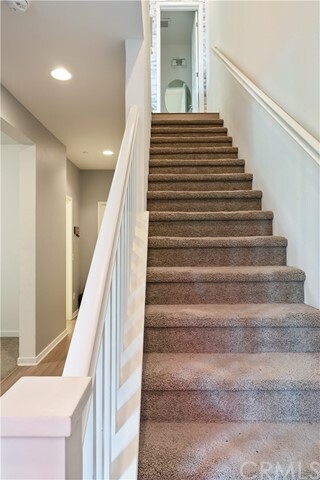 going upstairs is the large master with walk in closet and en suite bathroom. 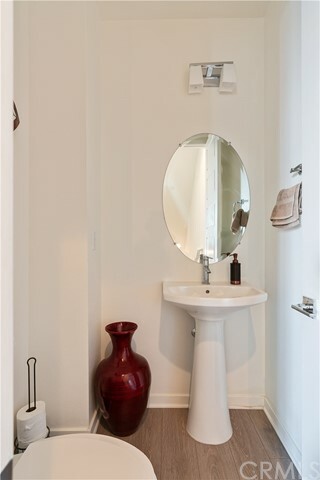 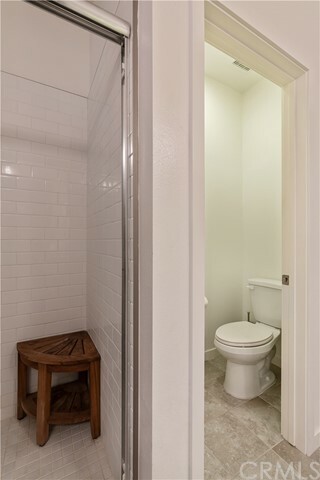 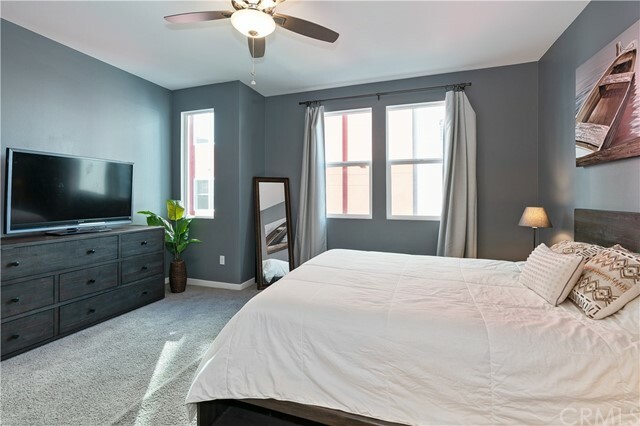 There are 2 additional guest bedrooms as well as a full guest bathroom and laundry room. 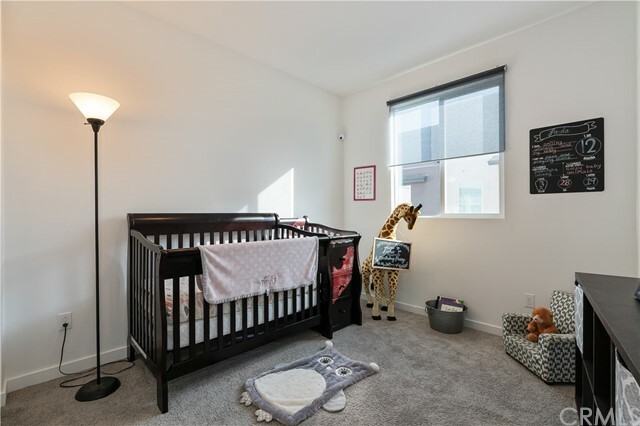 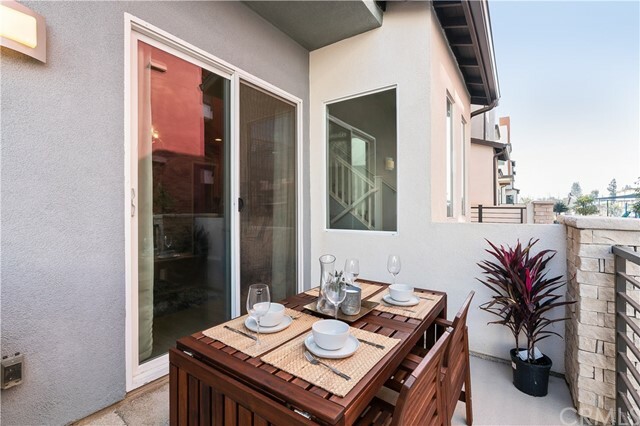 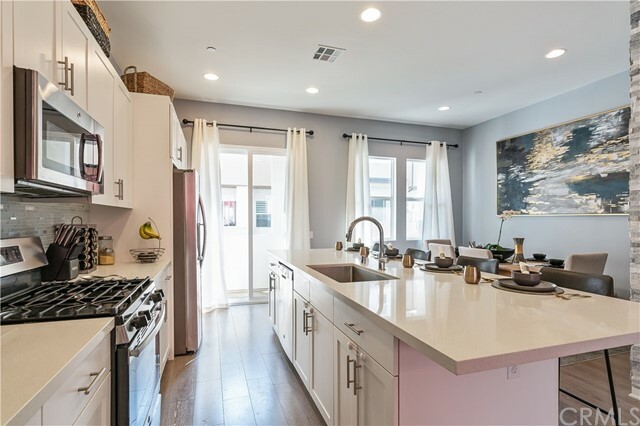 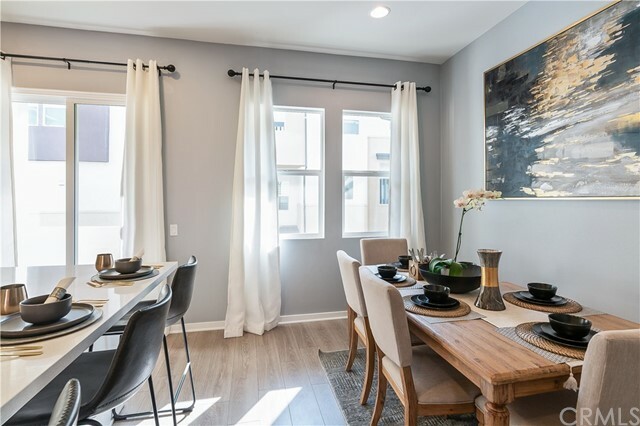 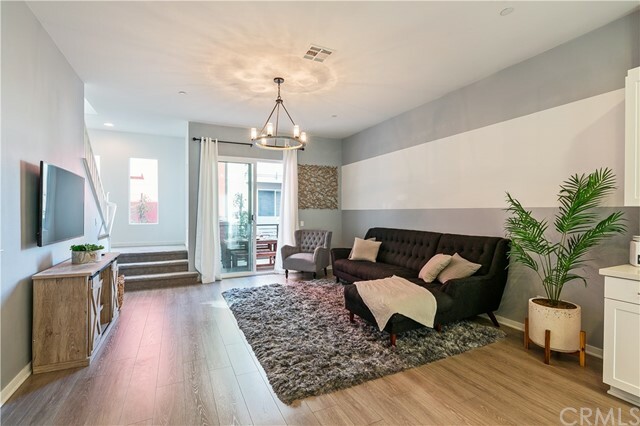 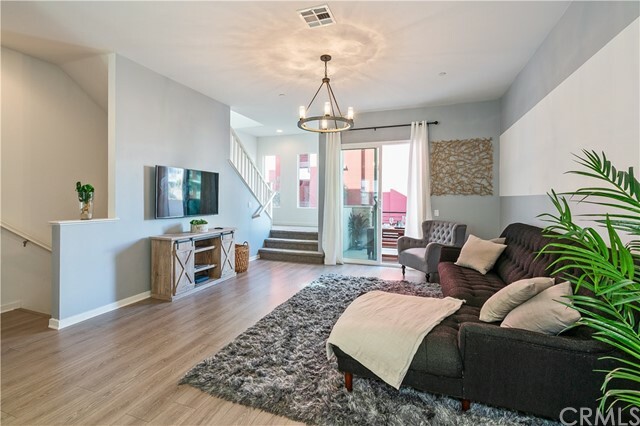 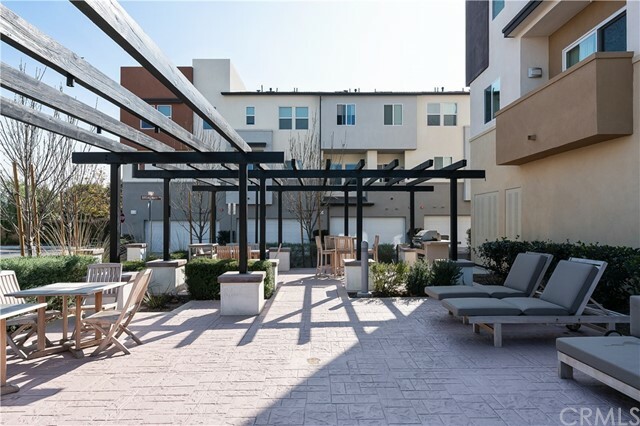 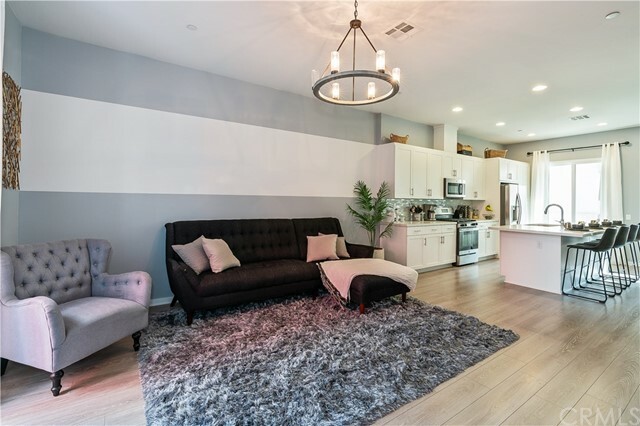 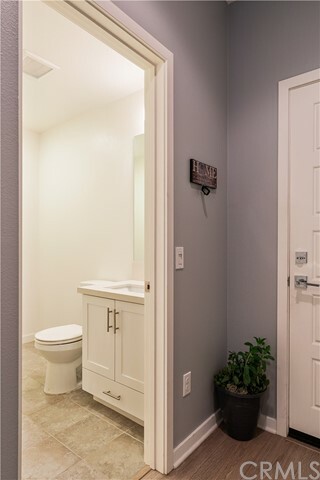 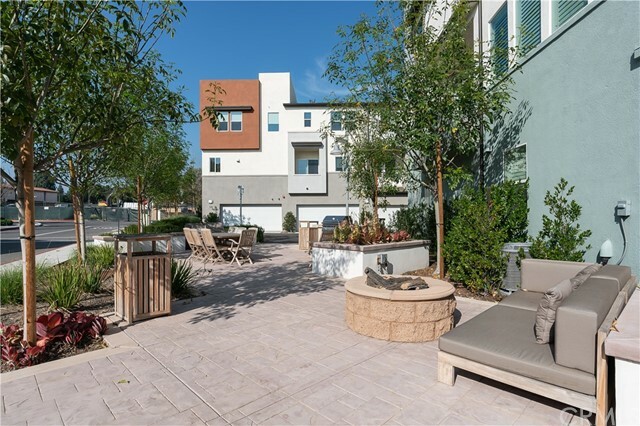 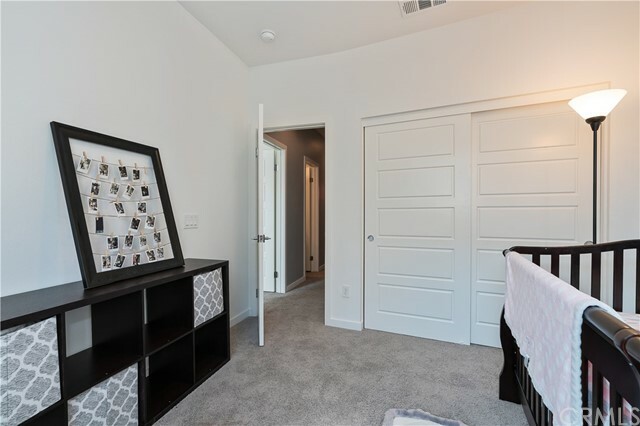 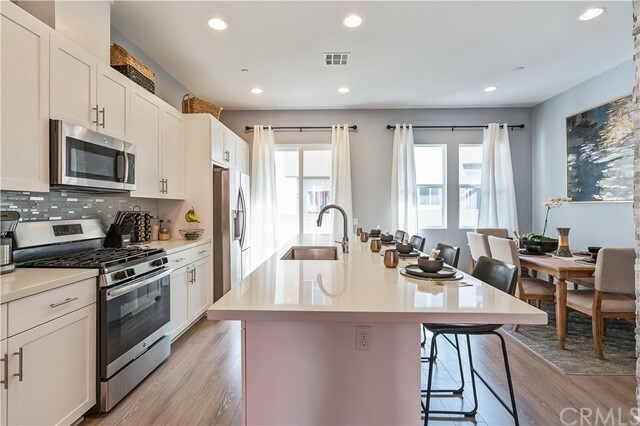 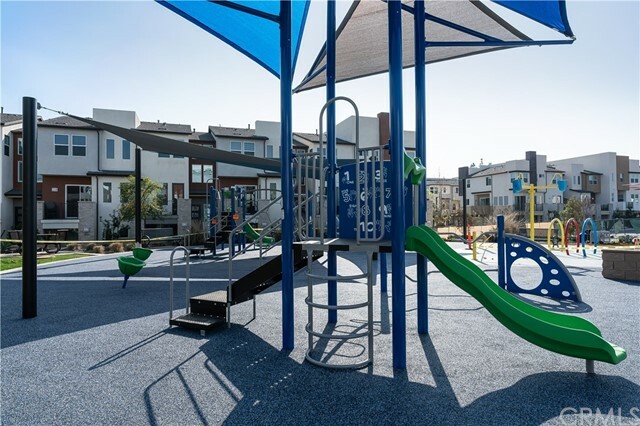 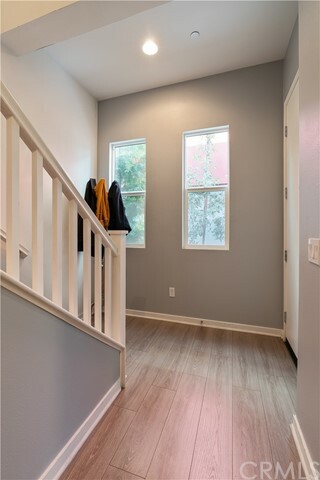 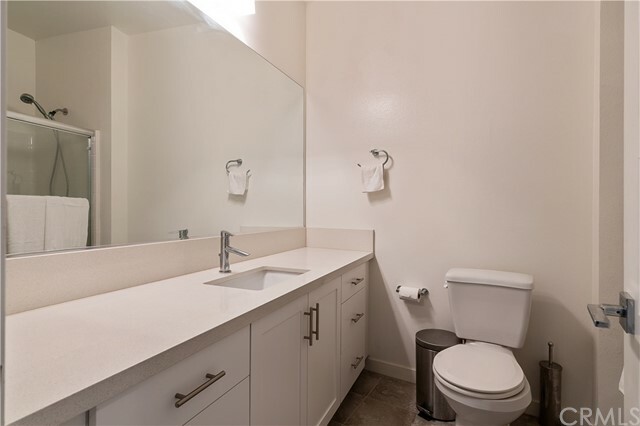 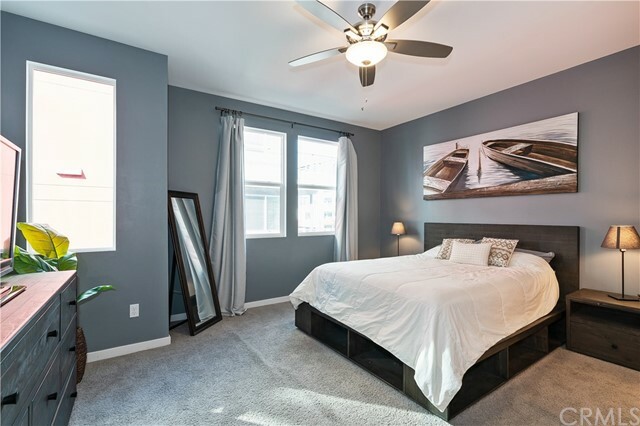 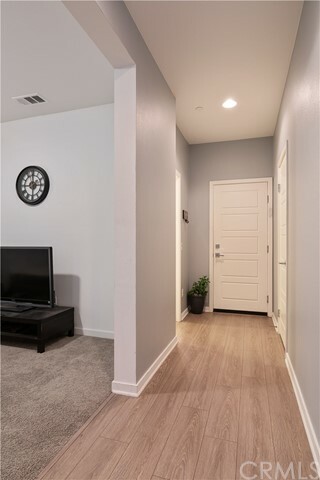 This home is located within short distance to the newly built public park, local retail and is less than 2 miles from historic Downtown Brea and the Brea Mall, where you can enjoy a variety of dining, shopping, and entertainment options. 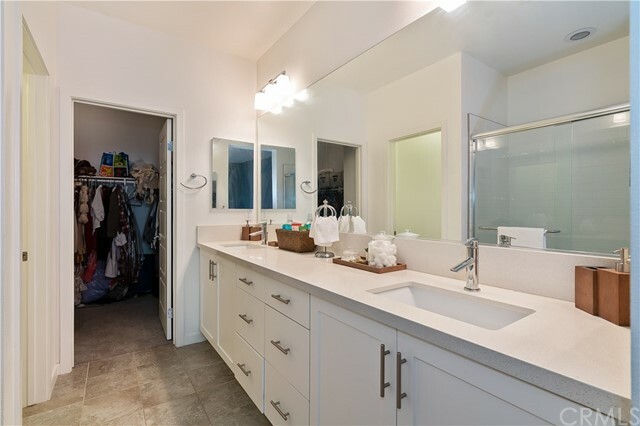 This home is also located in the highly rated Brea-Olinda School district.